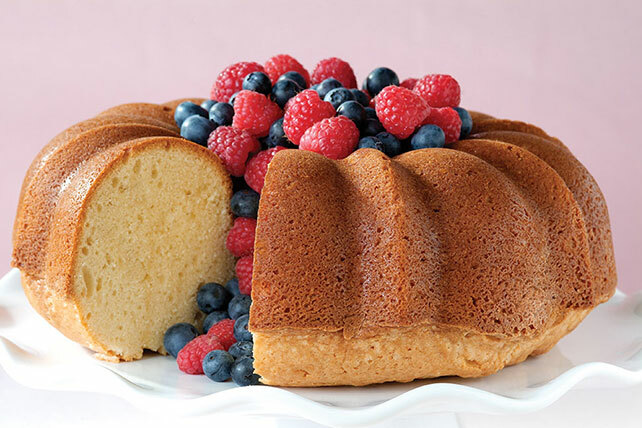 A pound cake doesn’t have to have sour cream to be awesome. 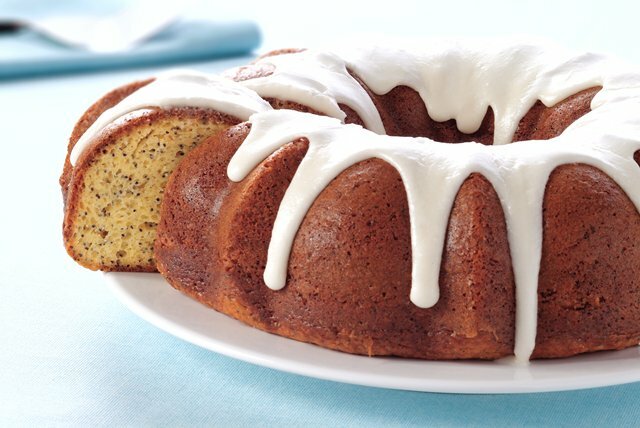 But it helps, as you'll discover in the sour cream pound cake recipes here. Of course, deliciousness that’s helped along by sour cream is nothing new. (Case in point: Stroganoff recipes!) Nor is it limited to pound cake. (Cases in point: easy pancakes and banana bread recipes. But sour cream doesn’t always get the credit it deserves for making things awesome. 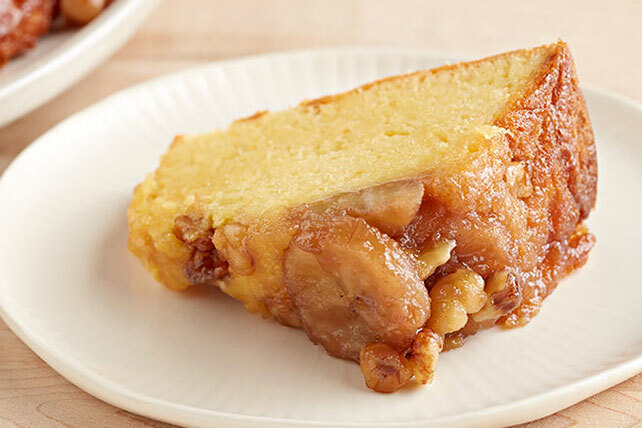 It’s a stealth ingredient in our famous Washington Apple Cake Recipe. 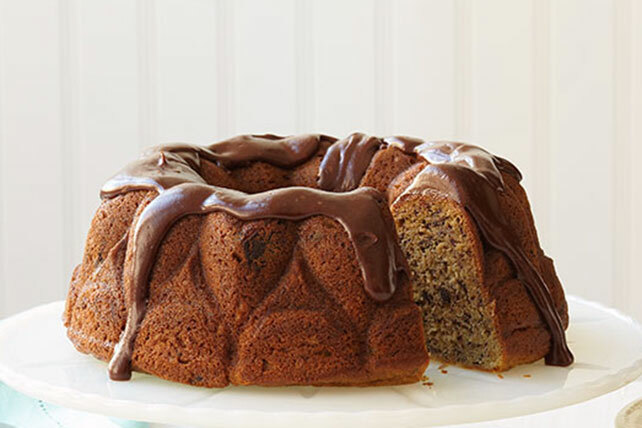 It gets no screen credit in our 5-star Flourless Chocolate Ancho Cake. 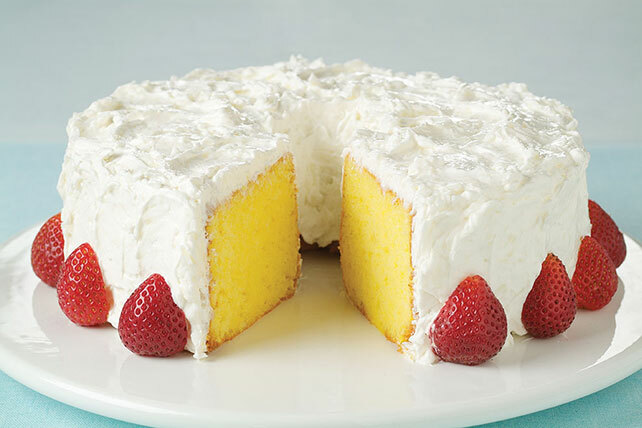 And it’s the unsung hero in Creamy Lemon Cake. See what we mean? If you didn’t know before—you do now!